Are you looking at joining an Enterprise next semester? Are you interested in Information Technology, Electronics, Programming, Mobile App Development and/or writing documentation? 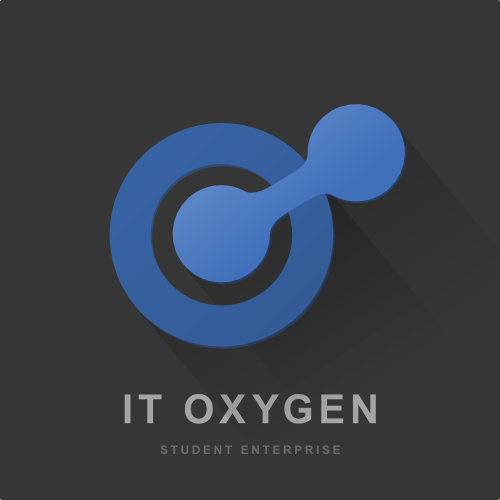 If you answered yes to any of those questions, you should stop by the IT Oxygen information session! All Majors are welcome on our team. We are in need of students with a background in Software Engineering, Computer Engineering, Electrical Engineering, Computer Science, Computer Network and System Administration, Business/Marketing and Scientific and Technical Communication. The info session will be short and include a lab tour. Food will be provided.